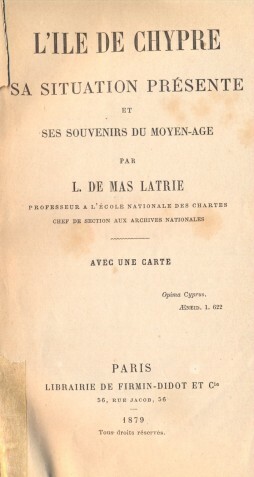 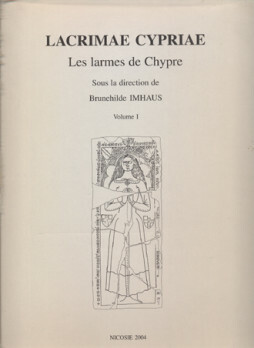 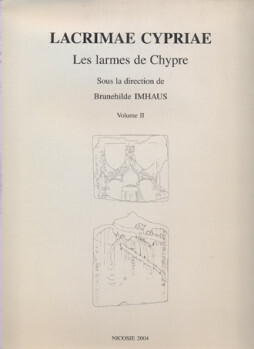 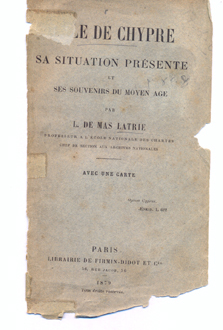 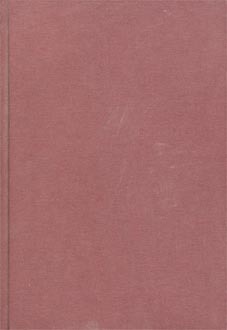 View cart “Chorograffia (volume 1) Description de Toute l’Isle de Cypre (volume 2)” has been added to your cart. 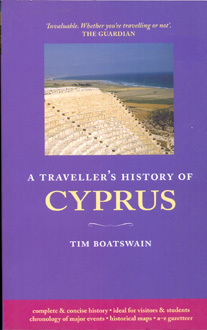 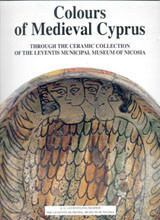 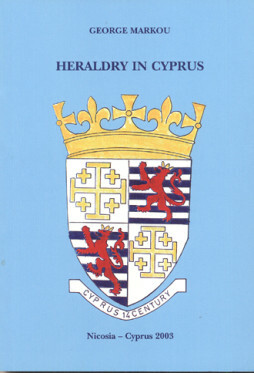 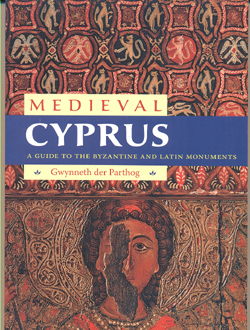 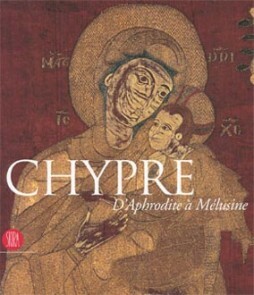 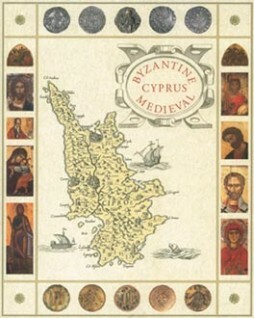 A Traveller’s History of Cyprus. 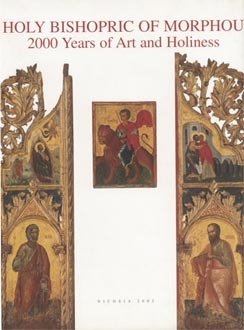 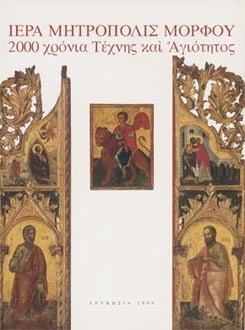 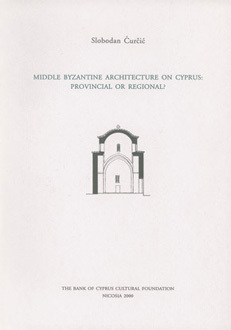 Middle Byzantine Architecture on Cyprus: Provincial or Regional?